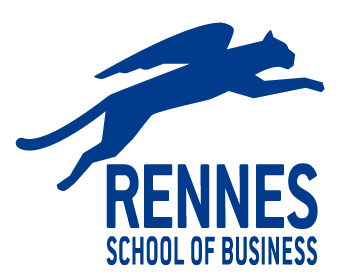 How do I access the Rennes SB alumni website? How can I set up an alert to receive job / internship vacancies of interest in my inbox? How can I post a job / internship vacancy as a student or graduate? How can I personalise the way my details are displayed ? How do I reset my Alumni Website Password? How do I access the online directory? What are the main services available for students? What is the Alumni Network for? On the home page of our website, in the upper right part, click on the connection button to have access to the « forgotten password » tool.